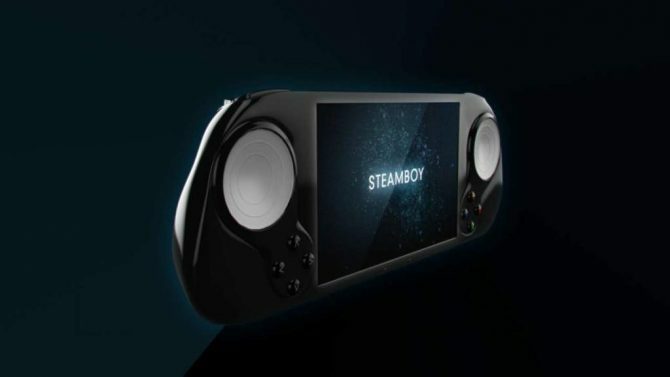 Previously known as Steam Boy, Smach Zero is a portable Steam machine that will be shipping in 2016 Q4 for those who pre-order the product starting November 10, 2015, and will cost $299 for those early adopters. 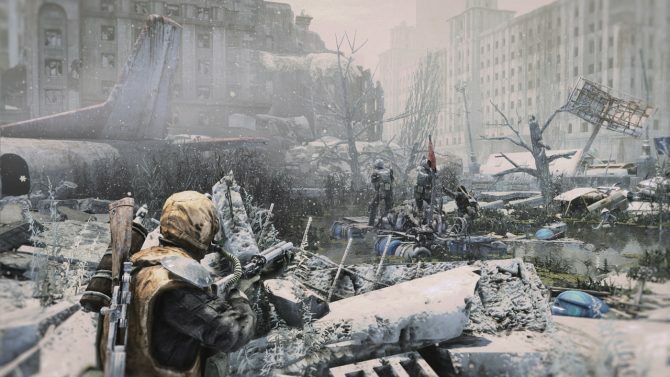 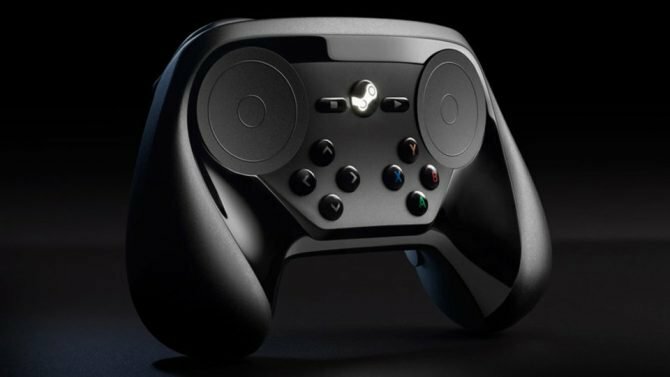 Valve made several surprising announcements at this year's GDC, including the Steam Machine's official release date, a new virtual reality headset and the Source 2 engine. 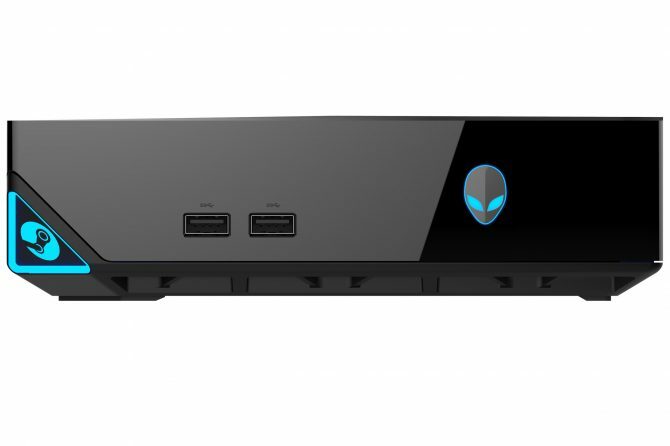 The recently announced Alienware Steam Machine will be moddable by users, but doing so will not be easy compared to other platforms, Alienware boss Frank Azor has said in a statement to Eurogamer. 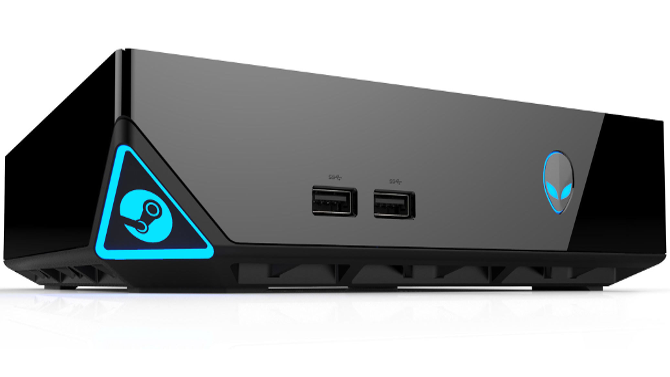 Alienware revealed their own Steam Machine during this year's Consumer Electronics Show in Las Vegas. 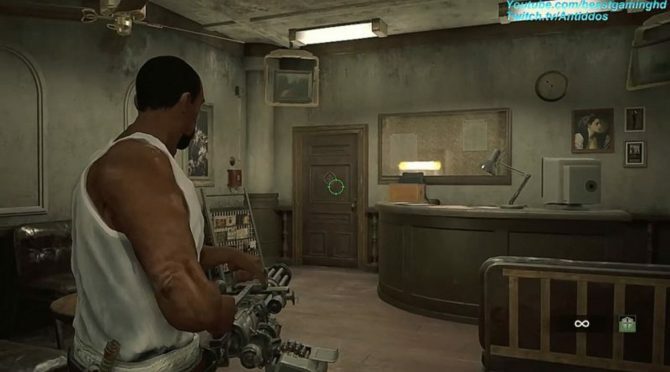 Its machine was among one of 13 others. 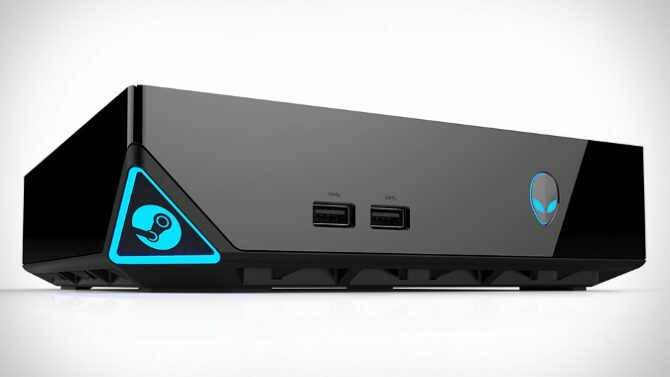 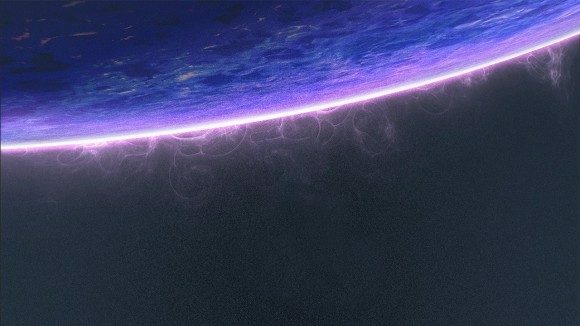 Today they have announced that their Steam Machine would get a new iteration annually. 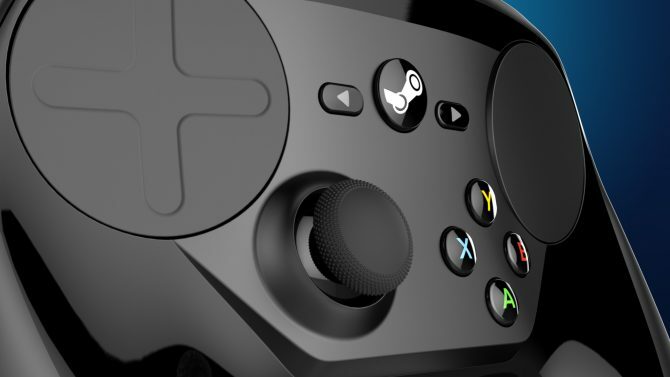 The first batch of Steam Machines has been sent out to beta testers, and some have already been delivered. 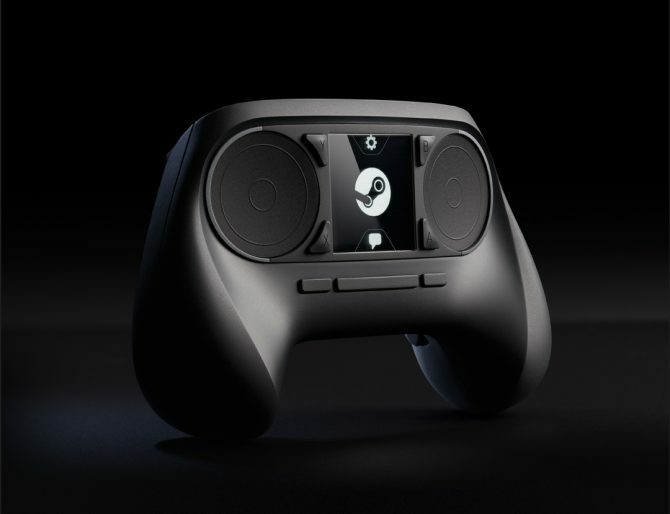 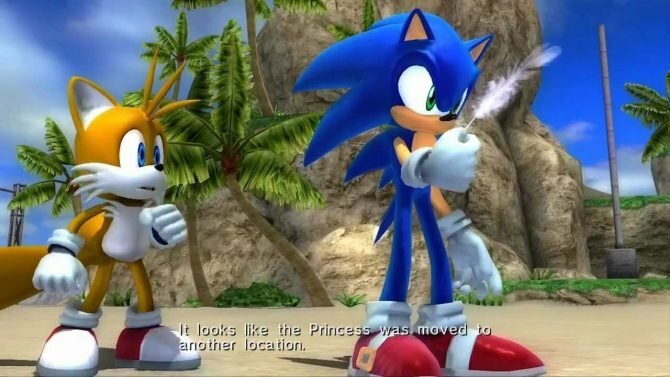 Of course some are already posting unboxing videos on YouTube. 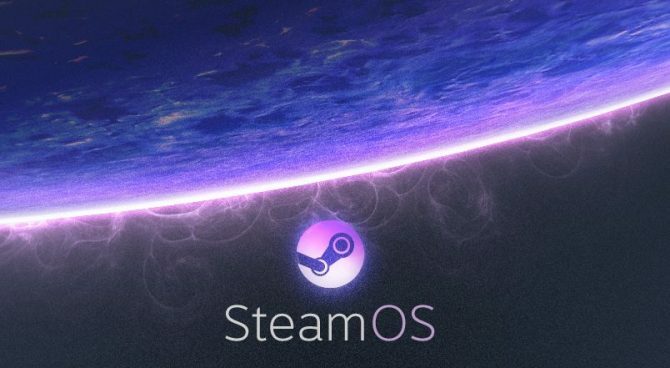 The wait is over, SteamOS, is now available for download, coinciding with the release of Valve's Steam Machine hardware beta, which has been sent to 300 testers yesterday.